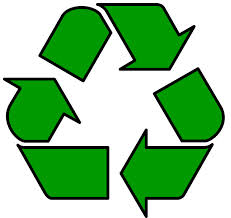 Tuesday, July 1, 2014 is a regular curbside garbage and recycling pick up day. Please have your items out by 7 AM as usual. For more information on curbside garbage and recycling pick up - click here. The Osoyoos & District Sanitary Landfill is open July 1, 2014. For more information on the Landfill - click here.